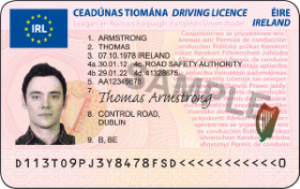 Putting an end to the soggy paper licences which have plagued riders for decades (it’s never been easy keeping them dry in the tropical Irish climate! ), the RSA have announced the phased introduction of new Credit-card style plastic licences. These coincide with the new licencing regulations on which we have previously commented. 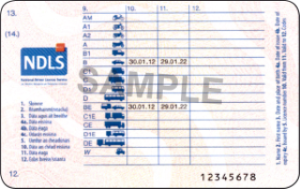 The new licences are being rolled out to those applying for a new, renewal or replacement licence currently, with all drivers & riders having one by the time they are next due a renewal. The fees have also changed to reflect the increased processing costs, but at least the border guards in Mauritania won’t be laughing at the new ones!